As 2019 gets into full swing we’re seeing a lot of clients begin book their business events for the year ahead. Planning ahead has many advantages, from ensuring you get the venues and dates you want, to securing value for money. If you’re thinking about how your business year is going to look, we’ve rounded up some key events you’ll need to keep in mind. However big or small your team, sometimes it’s good just to get away from the office. Why not plan a quarterly training or meeting in an alternative venue? A change of scene can really focus your team, which makes this a great option for strategy sessions or quarterly reviews. We love etc.venues, who have spaces in London, Birmingham and Manchester. They are really set up for businesses and have a wide variety of rooms perfect for events big and small. Of course, these kind of venues are also great for smaller businesses who need more space when meeting suppliers etc. Want to really ‘wow’ your clients this year? 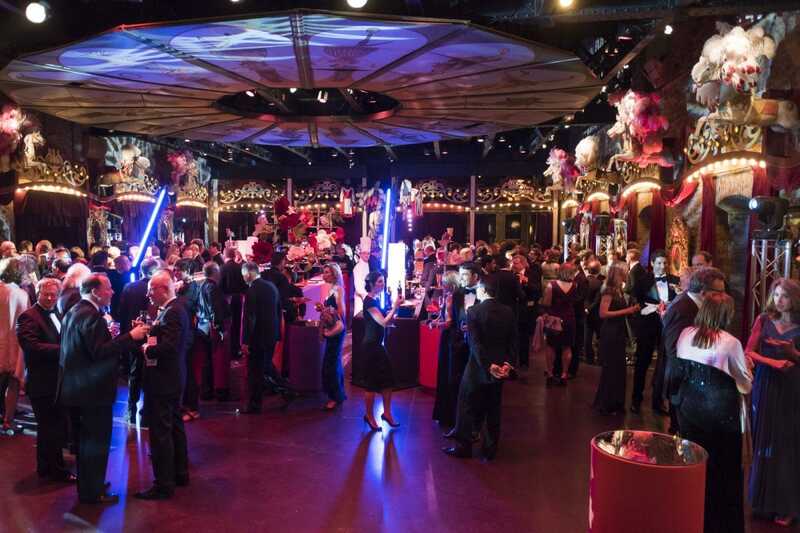 If your company throws large corporate parties, our team have some enticing suggestions. 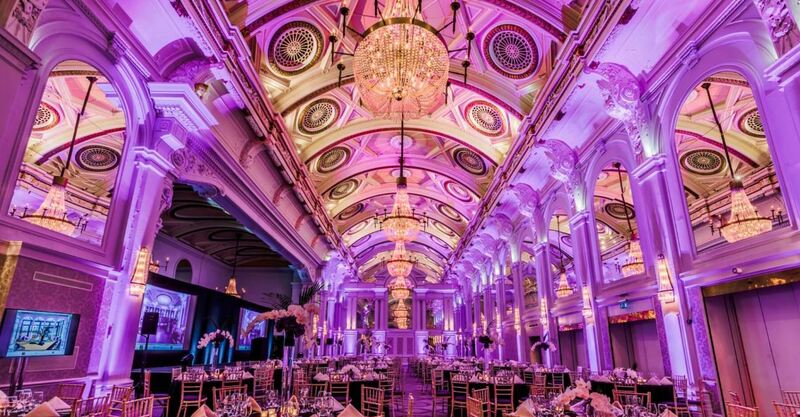 “When people hear the word ‘conference’, they often think of stuffy meeting rooms and bland catering, but there are so many incredible venues you could choose that will blow away any of those negative connotations!” says our Client Director, Kerry Edwards. 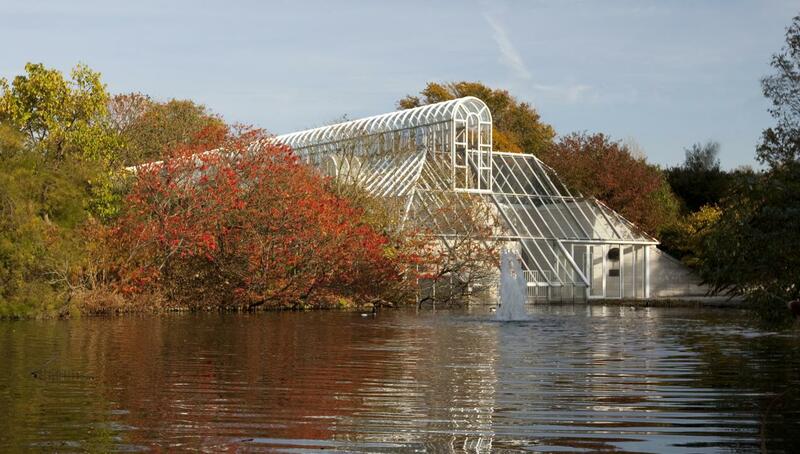 One of Kerry’s top recommendations for this is the meeting halls at Antwerp Zoo. Fantastic service and catering are matched with a beautiful setting that really takes delegates out of the daily-grind, producing the atmosphere of excitement and creativity needed for a productive conference! You don’t have to go overseas to find a beautiful venue. 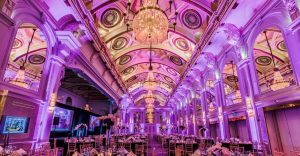 The Grand Hall at the De Vere Grand Connaught Rooms in Covent Garden is a spectacle in itself that has plenty of smaller spaces for break-out events. This makes it a great choice for larger company conferences. Whether it’s to celebrate the previous financial year or just enjoy the lingering daylight, summer parties are a great way to show appreciation to your hard-working team and have some fun! Why not chose a theme? The Greatest Showman is a popular one at the moment and our Venue Consultants can arrange all the details. “If a clients are looking to host a summer barbecue for their staff then I’d always recommend having a back-up plan.” says our Venue Consultant, Karen Hamilton. Get help planning your 2019 business events! Have you got all of your business events locked into your 2019 calendar yet? Above are just a few suggestions of venues, we know many more across the UK and globally! 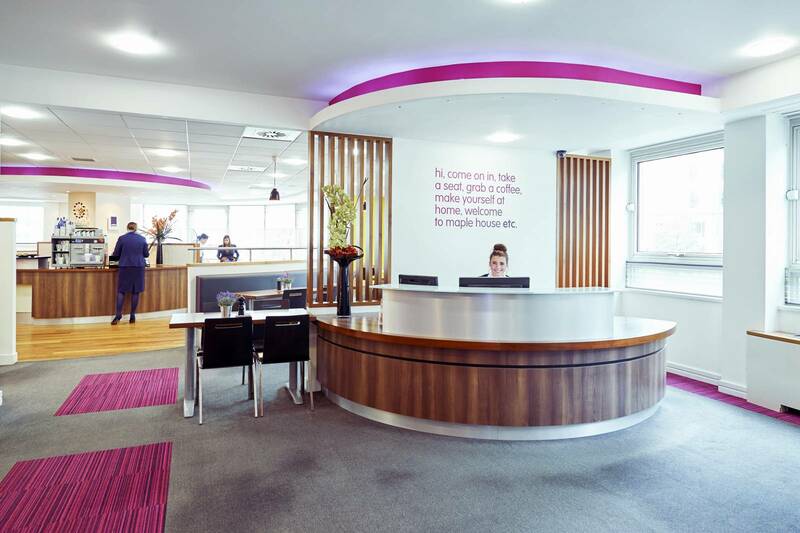 If you’d like to speak to one of our team you can contact us here, or simply call 01625 877776. We’d love to help you plan the perfect year for your company!